In general the word Drapery refers to cloths or textiles. In another way it may refer to cloth used for decorative purpose such as around windows, theater or large opera stages, Conventional centers etc. 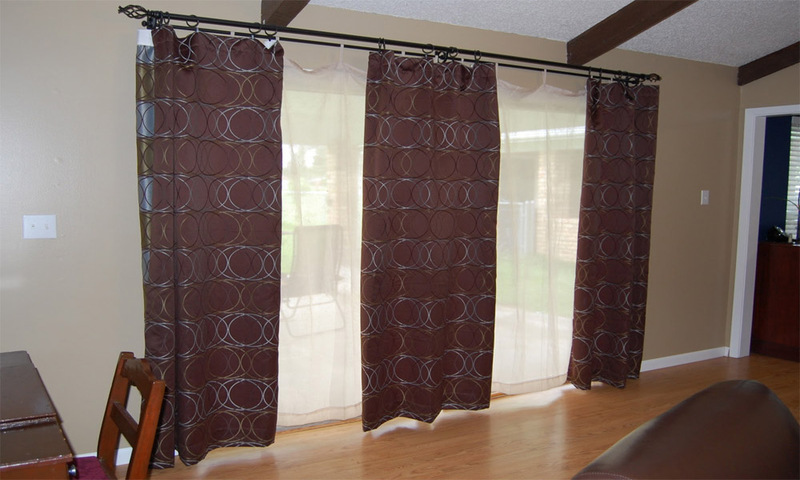 The effect of drape is best seen in daylight because; it exhibits our room by positioning the indoor light in a proper manner. It can look much attractive even at night. 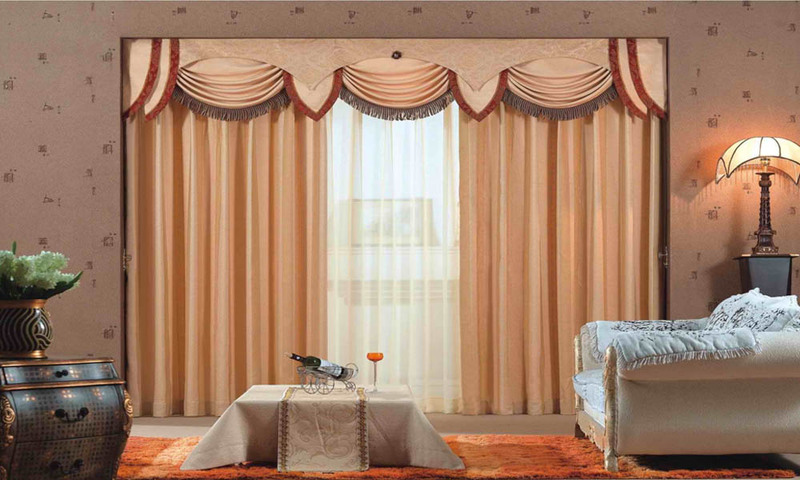 Draperies are entrenched in the decorative verses the functional customize curtains. 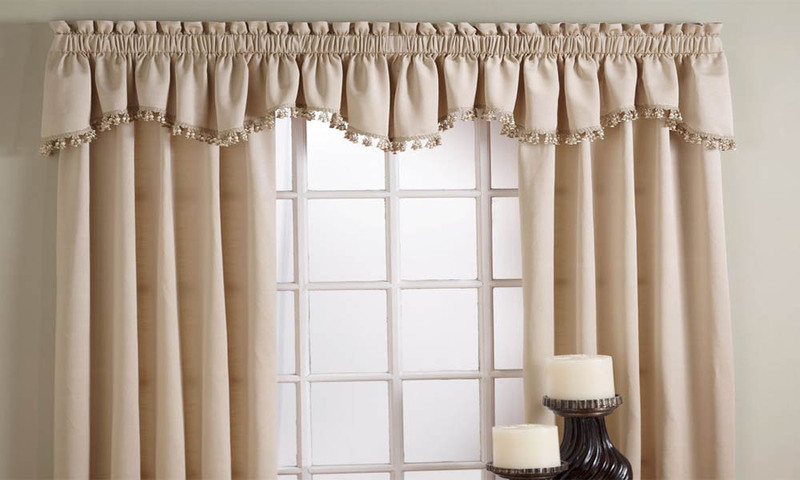 These kinds of drapes normally come to the floor and flank curtains on either side. 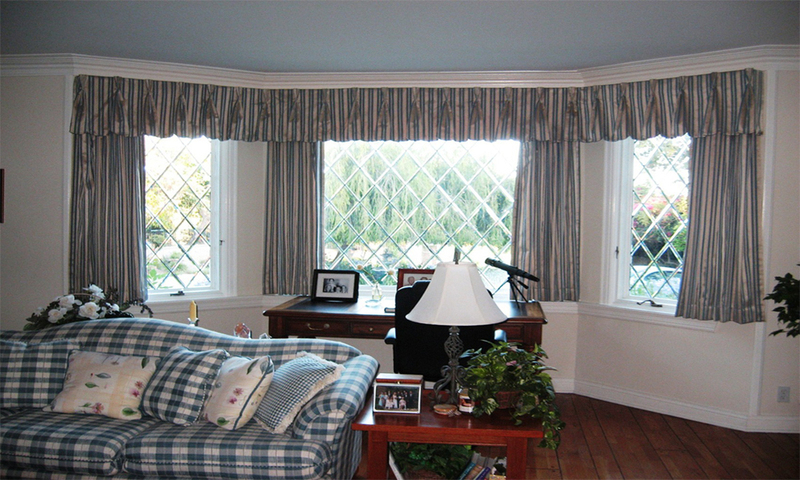 Draperies are normally lined, and are made with thick fabrics such as velvet or tough cotton. 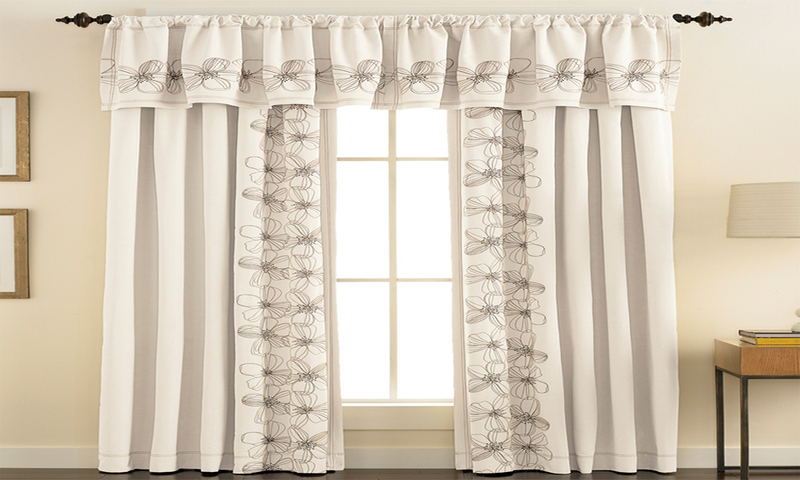 When it comes to maintenance once in a three month, you should clean your draperies with a vacuum or brush. 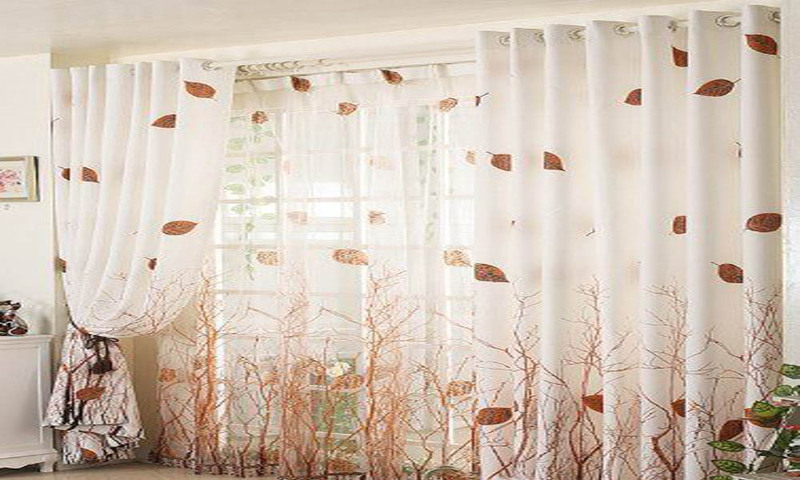 This helps you to remove one of the main enemies of draperies; dust and allergens, meanwhile if gives refreshing look for your window treatments. 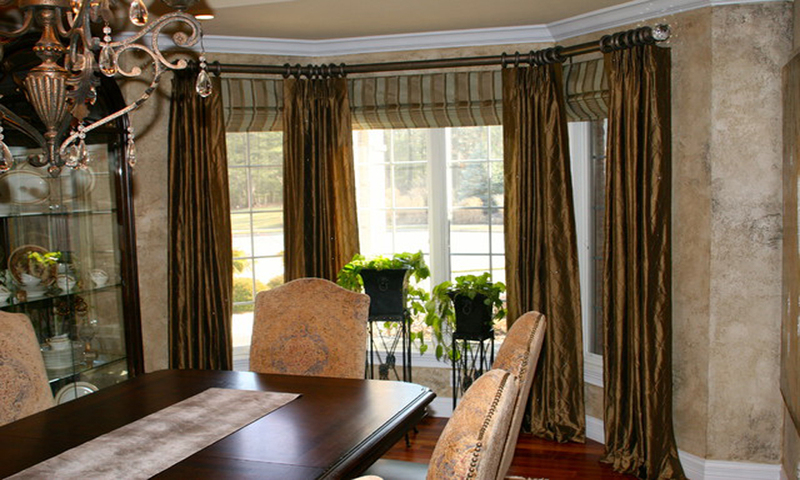 Most fabrics of drapes are washable but you need to taken extreme care, the fabric does not get damage. 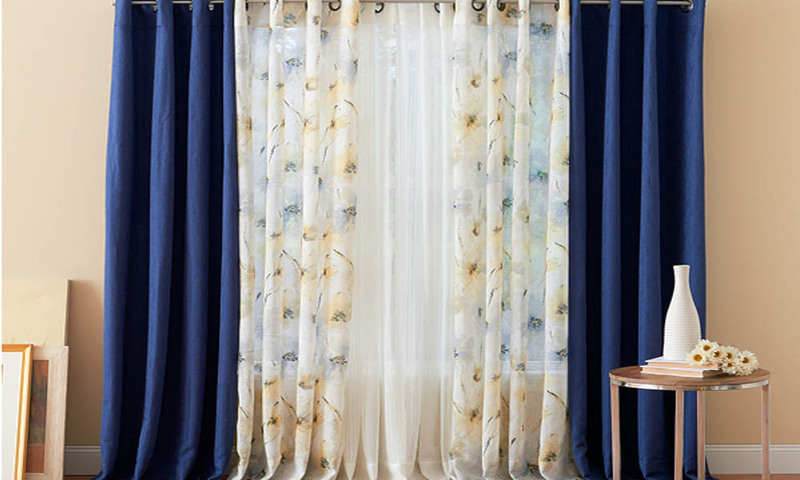 Browse Idea Interiors to see our exotic assortment of window treatments, which exhibit you the widest blending of Drapes with eye-catchy hues and styles that perfectly match for your windows with quality fabrics at a very smart price.